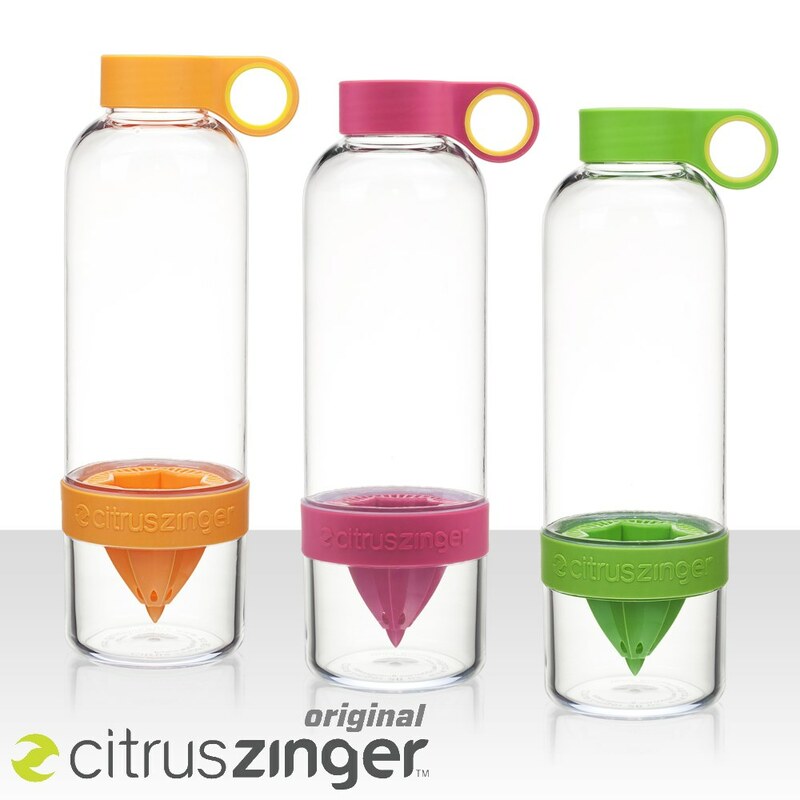 Zing Anything Infusers are Now Here! 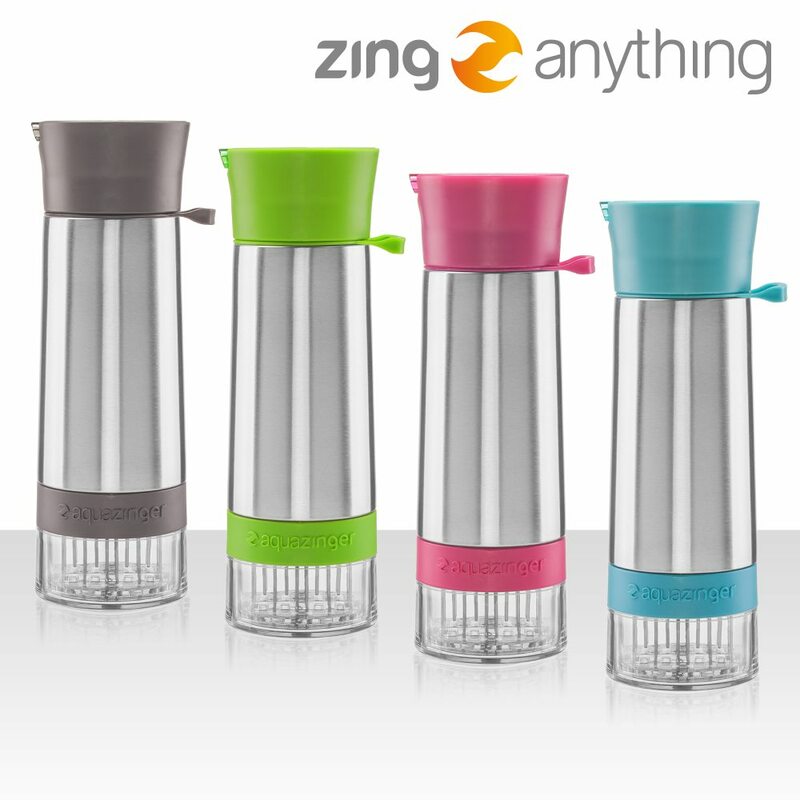 The Zing Anything line is made of user-friendly products made to combine flavor and nutrition. Just choose your ingredients, place items into the bottom compartment and twist. This easy motion allows for flavors, nutrients, and aromas to be released into the Aqua, Vodka, or Salad Zinger. Click Here to have a Free Infused Water Recipe Guide sent directly to your inbox. Once the ingredients are pulverized, leave them in the bottom cup to create a stronger, more intense flavor. Stronger Zings taste best after marinating for a few hours, while subtler flavors are obtained in only a few minutes. And because the mesh barrier lets water in, but keeps the flavor pulp safely in place, there’s no need to worry about seeds or rinds infiltrating your drink.